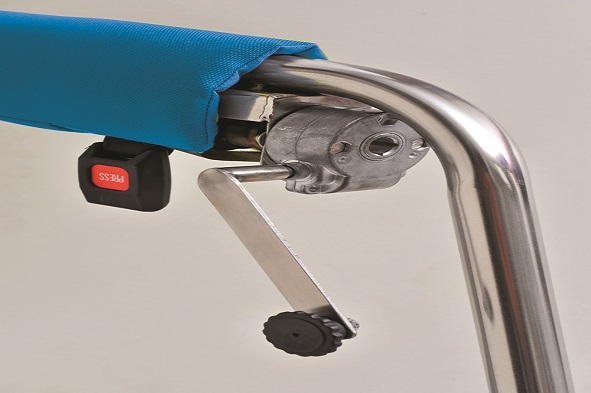 The BodyUp Evolution’s Assistive Device provides enhanced mobility for the Assisted Living Lifestyle. 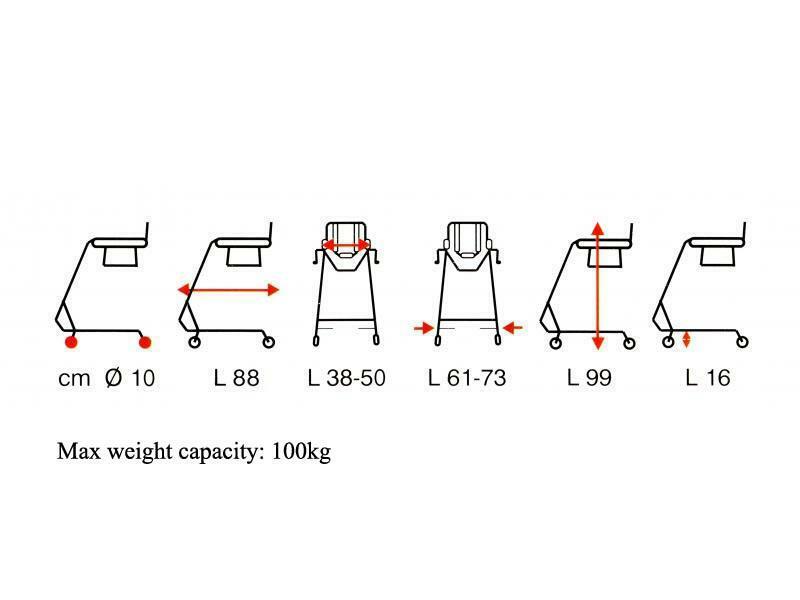 BodyUp Evolution’s Disability Aid has purposely chosen to design the lift based on the patient’s body weight. It has consciously avoided the “one size fits all” approach as common in the market place. 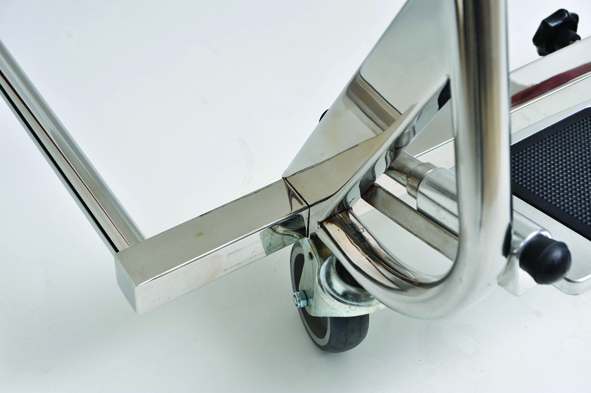 BodyUp Evolution’s BU-900 model for Seniors Mobility uses a smaller wheel base (Ø 7,5 cm) and a ground clearance of 13 cm to overcome accessibility issues due to low clearance heights (bed, vehicle, etc). 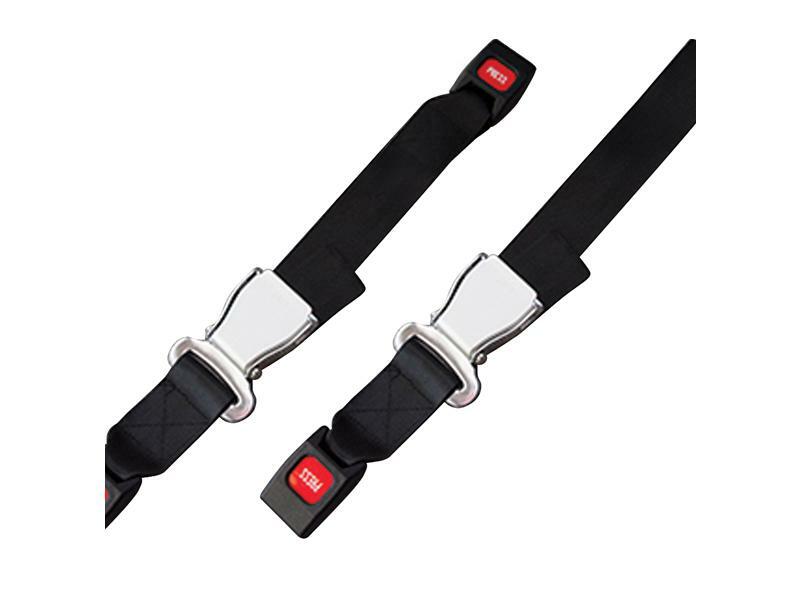 It is suitable for seniors up to 100 Kg weight class. 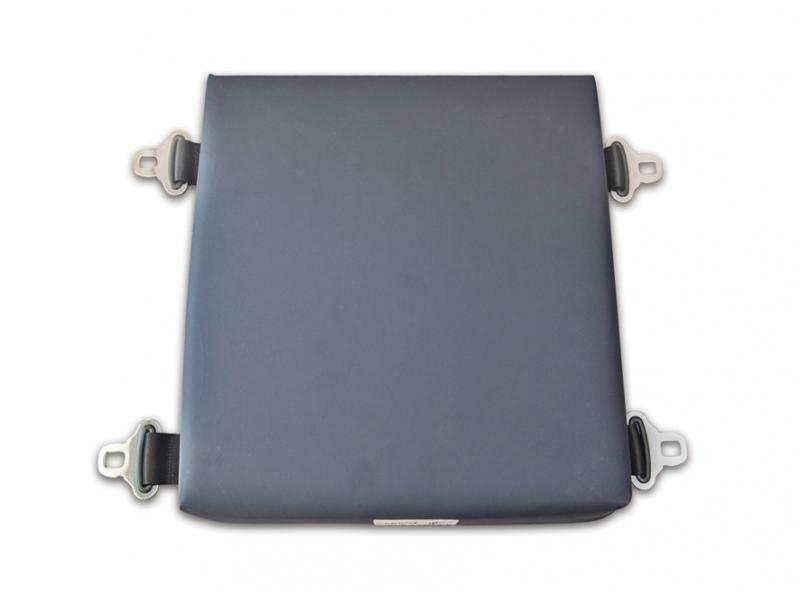 The approach for accessories adopted by BodyUp Evolution follows the same concept of size and strength that suits the different requirements. 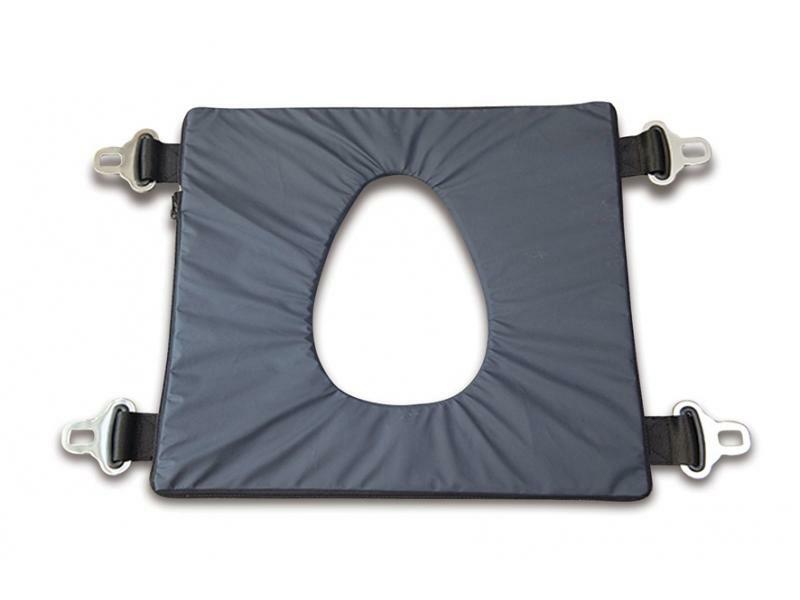 The BodyUp Evolution’s Model BU-1000 is designed as a Seniors Aid for body weight up to 100 Kg. 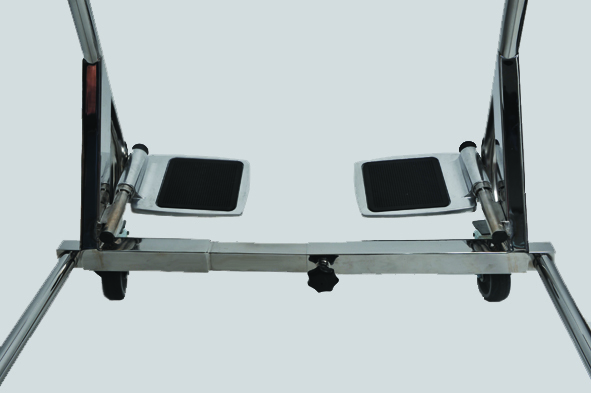 It has a wheel base of 10 cm and ground clearance of 16 cm. 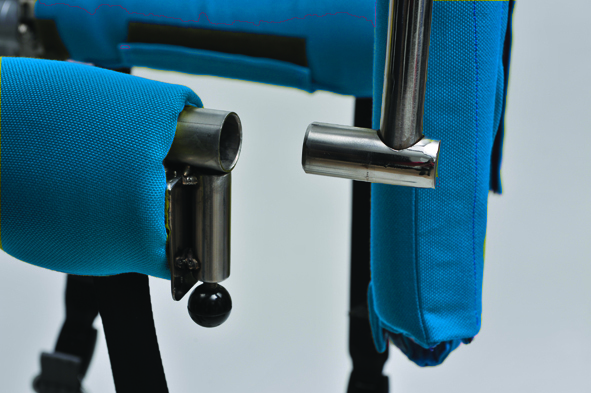 The approach for accessories adopted by Body Up Evolution follows the same concept of size and strength that suits the different requirements. 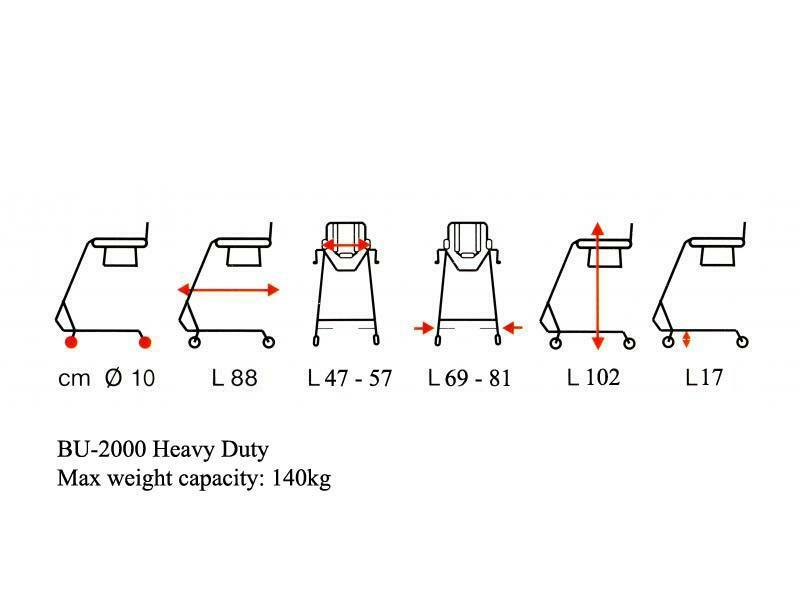 The BodyUp Evolution’s Model BU-2000 is designed as a Wheelchair for Seniors & patients with body weight up to 140 Kg. The physical dimensions of this model are greater than the more compact BU-1000 version and appropriately designed to suit the ergonomic requirements of this weight class. It has a wheel base of 10 cm and ground clearance of 17 cm.